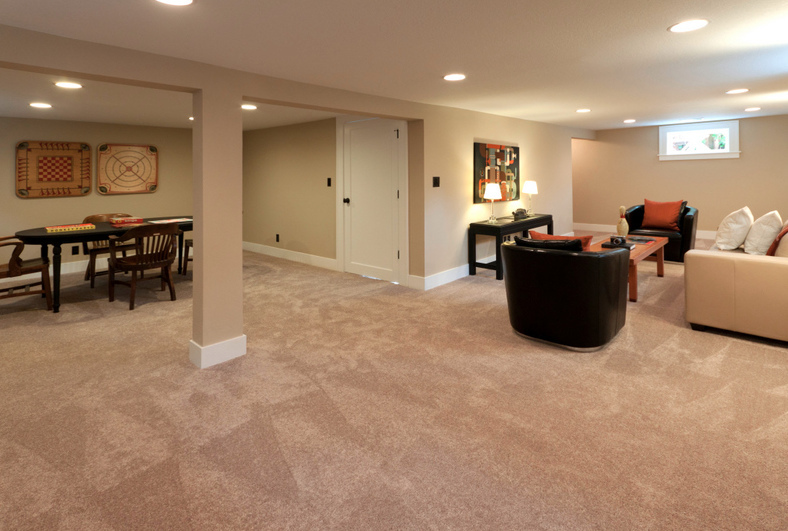 Your Basement is "prime real estate" to put to better use. This is because most of the work has been done already. You already have your floors, walls and ceiling; We just need to add in the finishes like drywall, insulation and run electrical and plumbing. 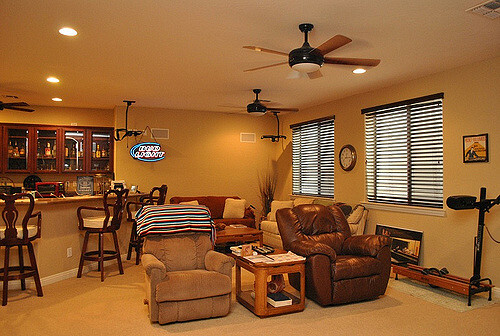 From there, we can apply the high end finishes that turn your drab dungeon into your dream den. Don't be fooled though! 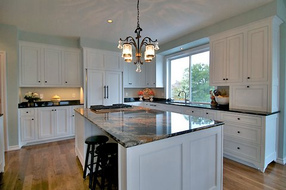 There are lots of considerations you have to take into affect with a basement conversion. The two major ones are 1. Moisture and 2. Mold (both a result of moisture). The best way to prevent both of these issues is by making sure you have good drainage and possibly a dehumidifier installed. Taking a few affordable important steps such as this will prevent small issues becoming major issues in the future. 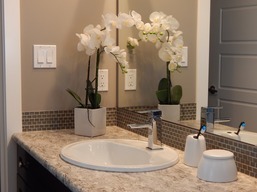 Ready to get started on your basement conversion? We are too! Give us a call to get this party started!